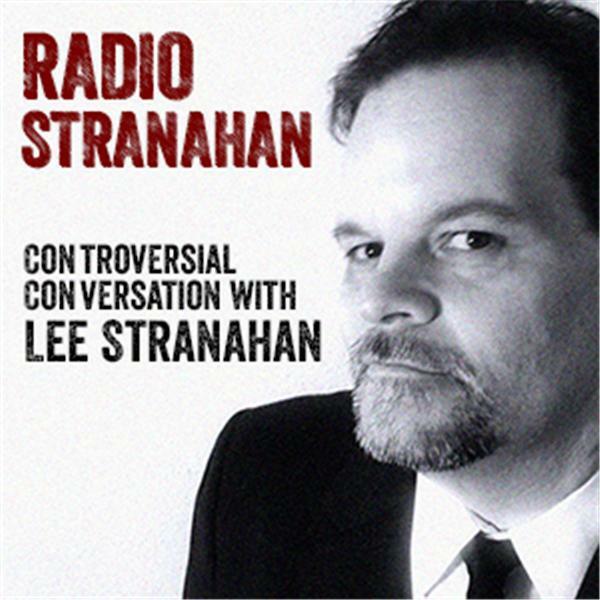 Lee Stranahan is the lead investigative reporter for Breitbart News, one of the most read news sites in America. He's broken national and international stories. Author Johnny B. Truant talks about his books like the Fat Vampire series and his writing schedule. Making you smarter about refugee resettlement with Ann Corcoran. Lee talks about fake news, Cernovich, and the Chicago torture case, and interviews Tea Party co-founder Christina Botteri. Call in at 619-924-0786! Guest is Michael Patrick Leahy! Taking your calls. Lee talks to Michael Patrick Leahy about refugees and tuberculosis. ? Lee talks about the news of the day and takes your calls!? Lee talks to Cassandra Fairbanks and takes your calls. Lee talks to Michael Zullo about Obama's birth certificate and takes your calls. Lee talks to John Cardillo and David Horowitz.? Lee talks to Ami Horowitz about "no-go" zones and about Russia.